We found 404 properties on the market matching your criteria. 4 Bedroom Semi-Detached House In A High Demand Area Of Mississauga; Boasts Living And Dining Room With 4 Generous Size Bedrooms; Separate Entrance 1 Bdr. Basement W Rough In Kitchen, Full Washroom, Large Rec Room. Bright And Spacious Main Floor With Laminate Flooring.Roof Re Shingled, Newer Ac.  Lovely Freehold Townhouse With Cozy Gas Fireplace, Open Concept Kitchen, Ceramic Floor, Spacious Master W/4 Pc Ensuite & W/I Closet, A Door To Garage. Bamboo Flooring Main And Second Floor. Finished Basement Has Rec Room, Laundry Area And Office Room. Quiet & Child-Friendly St. Easy Proximity To 403/Qew/407, Schools, Shopping, Entertainment Makes This Home A Can Not Miss! Gorgeous Semi- Detached Bungalow In A Quiet Mature Neighborhood, Nicely Maintained Private Driveway With Lots Of Parking Space, Detached Single Car Garage, All Brick, New Furnace(2019), Two Basement Apartments Currently Rented At $2200 And Tenants Willing To Stay, Convenient Location, Close To All Amenities, Minutes To Major Hwys. Don't Wait Book A Showing Today!!!! Stunning 3 Bedroom Renovated Semi In Desirable Lisgar! Extra Wide Driveway, Parking For 3 Cars! Double Door Entrance Leads To Renovated Open Concept Living Space With Hardwood Floors. Updated Kitchen With Eat-In Breakfast Area. Oak Staircase Leads To Second Level Featuring Second Floor Laundry, Skylight And 3 Lrg Bedrooms With Renovated Baths. Master Features Walk-In Closet. Finished Open Concept Bsmt With Gas Fireplace, Pot Lights And 4th Bathroom (R/I).